High above Sölden there is a dense network of Nature Trails, freshly shaped Flow Trails and a demanding Jump Line. 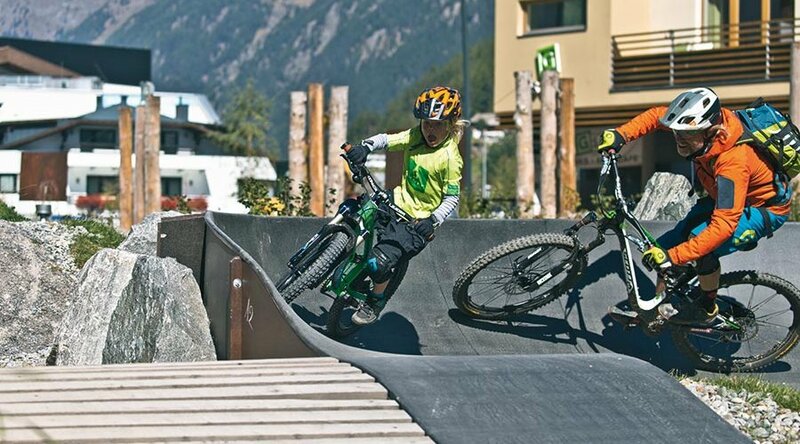 Sölden in Ötztal ranks among the new hot spots for bike trail aficionados, enduro fans and freeriders. 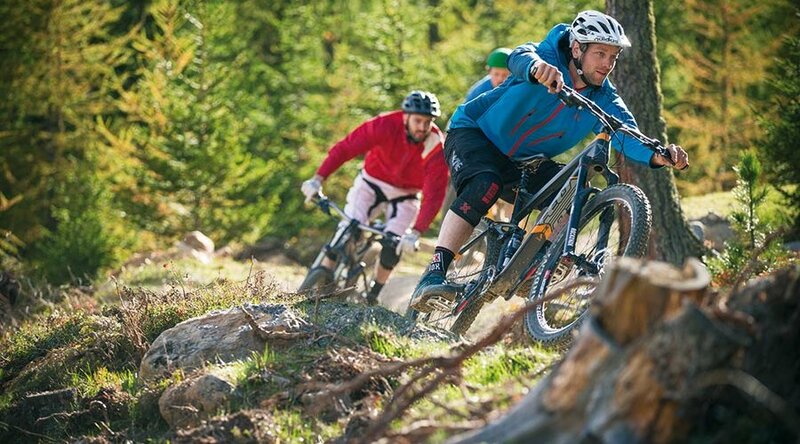 Already for several years, the trails high above Sölden have been a true insider tip, also thanks to popular bike events like the "Paper Chase" presented by the Rasenmäher team every summer. 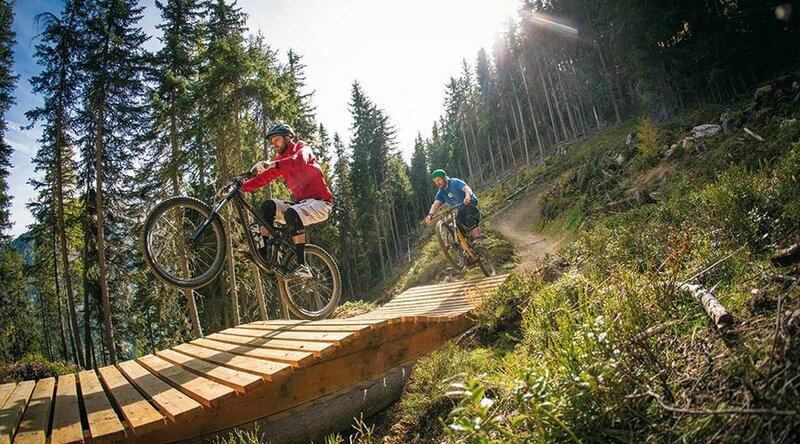 The high Alpine terrain close to Rettenbach Glacier in Sölden offers everything a biker's heart could possibly desire: flowy trails, blocked sections, speedy tracks - always a great challenge! Right amidst one of Europe's most breathtaking Alpine landscapes. More detailed information on the BIKE REPUBLIC SÖLDEN available here.